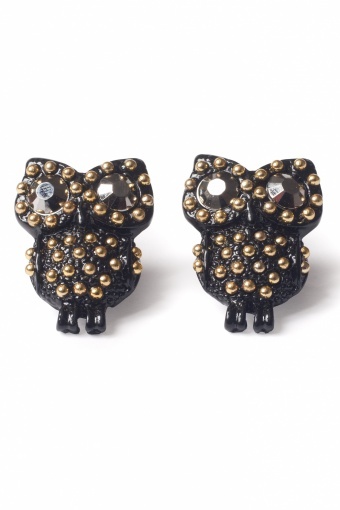 Trendy earstuds Studded Owl Gold From Paris with Love! 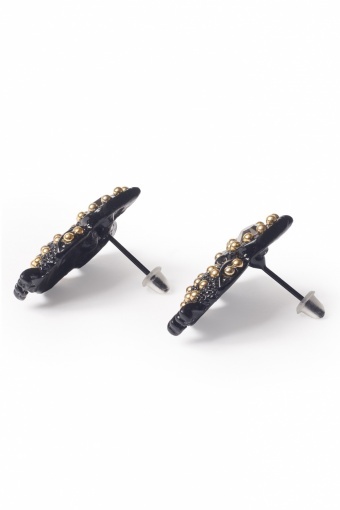 In black coloured metal with gold tone studs and plastic back stoppers. 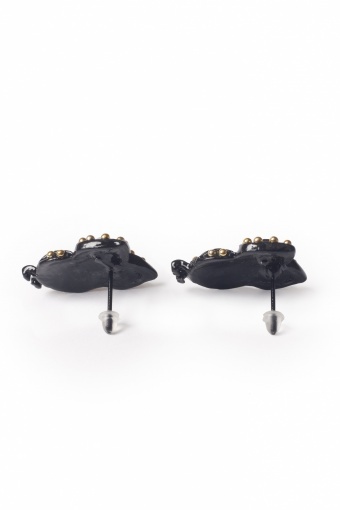 Nickelfree.